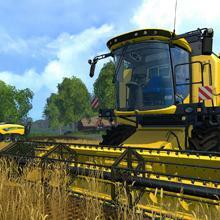 Cultivate your farm in two expansive and varied landscapes. 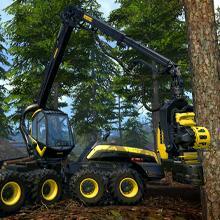 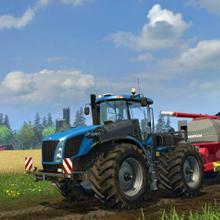 Farming Simulator 15 brings everything you loved about the original, only now with even more tools, vehicles, crops, and tasks. 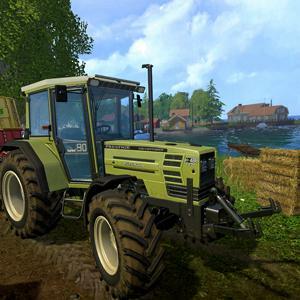 In a new Nordic environment you'll take on the challenges of woodcutting, using chippers and chainsaws in addition to tractors and other traditional farming machinery. 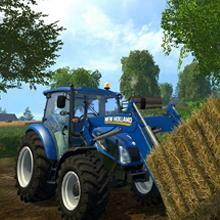 Share mods and earn bragging rights for the best farm created!